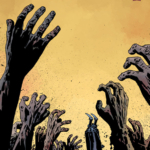 THE WALKING DEAD #163 (Diamond Code DEC160627) will be available on Wednesday, February 1st. The final order cutoff deadline for retailers is Monday, January 9th. 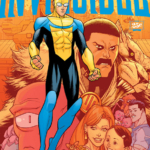 INVINCIBLE #133 (Diamond Code DEC160639) will be available on Wednesday, February 15th. 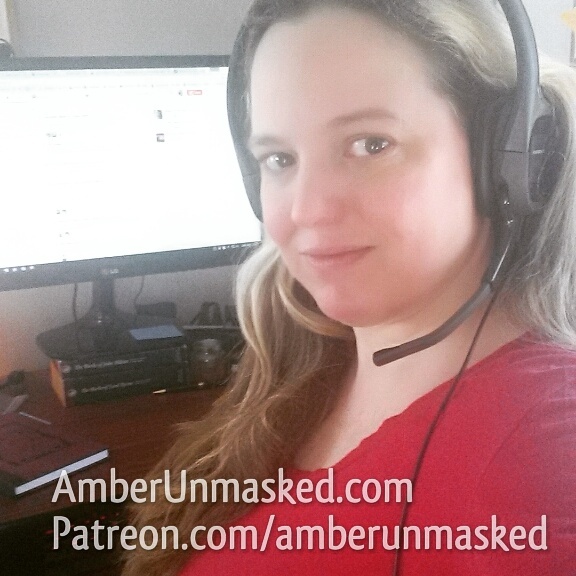 The final order cutoff deadline for retailers is Monday, January 23rd. 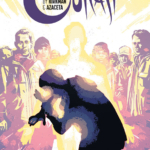 OUTCAST BY KIRKMAN & AZACETA #25 (Diamond Code DEC160664) will be available on Wednesday, February 22nd. The final order cutoff deadline for comics retailers is Monday, January 30th.